WWE RAW has a certain formula. They like to have a flow in spite of popular opinion and their goal in the end is to actually bring in as many fans as they possible can. If you have noticed a few small changes in RAW’s presentation then you are not alone. WWE is orchestrating their programming in an attempt to flow into the next segment. This is why so many Superstars have come out before commercial breaks or immediately after another segment almost running into it. 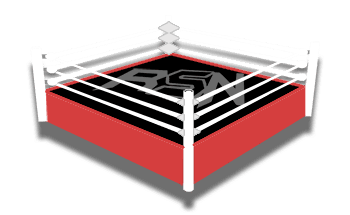 Ringside News has been told the reason for this change is to secure an audience and keep them through the commercial break. Of course, this tactic isn’t working amazingly, but it is something that they are trying. We will have to see how many fans they will be able to keep through the commercial breaks as they carry on with this idea. Of course, like many ideas WWE has tried out in the past you never know how long it will be until they go back to the drawing board while they try to draw in more fans.